As you can see The Anxious Athlete vision board is in the works. 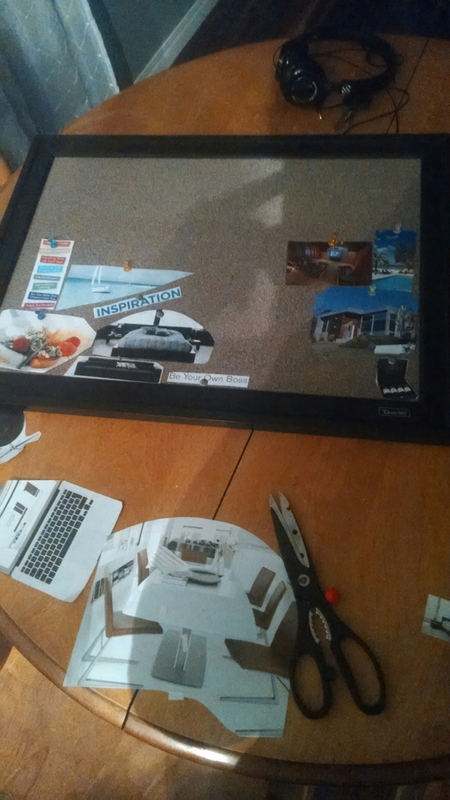 What kind of success have you had with your own vision board? Also, what kind of meditation/visualization techniques do you use when using your vision board? ← Dizziness And Panic From Sleeping On Your Stomach?